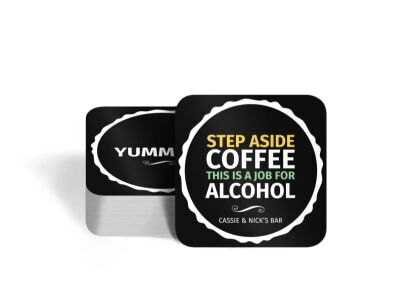 Serve up frosty shakes or hot cups of coffee with your own personalized message using custom coasters you design yourself. 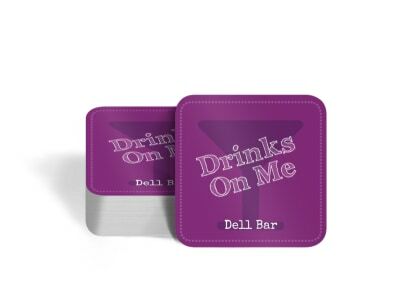 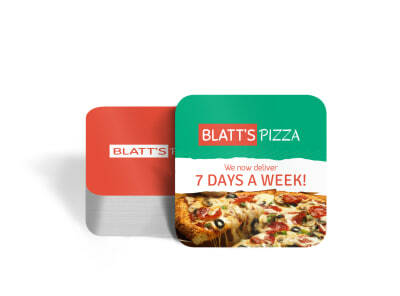 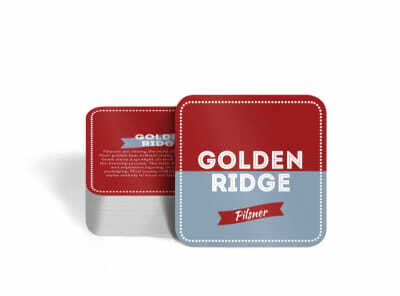 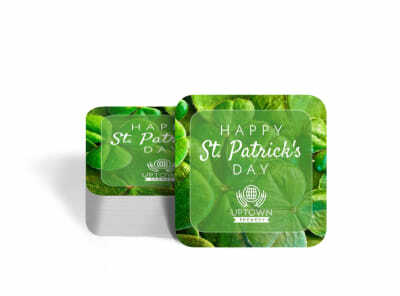 Our food and beverage coaster templates and online editor allow you to customize the message you give to customers each time you deliver a drink to their table. 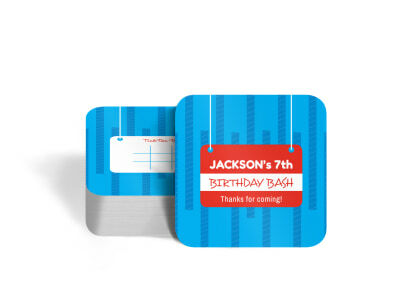 Use this space to add a special thank you, let customers know about specials, or just to show that you appreciate their patronage. 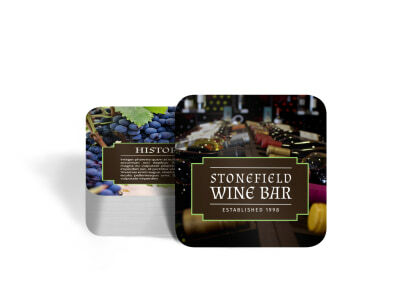 With our online editor, you can upload and manipulate graphics, text, images, and other components to create a design that wows. 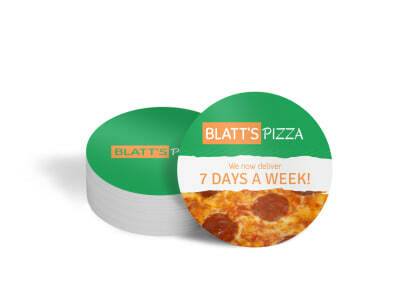 Take advantage of on-demand printing from your own office, or leave the printing to us. 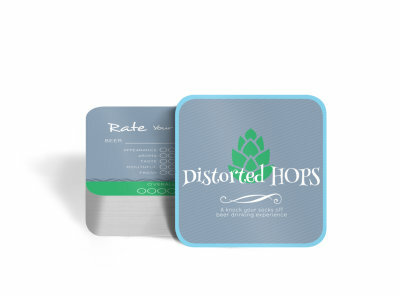 Launching a new proprietary brew? 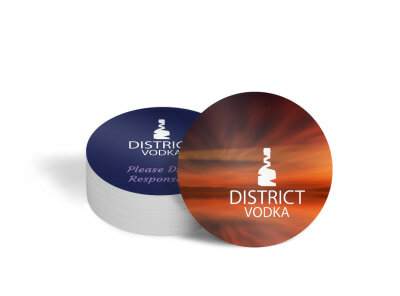 Get your patrons excited about what’ll be coming down the pipeline by customizing a coaster that describes your latest flavor in delicious detail – and lets them know when they can get their hands on it. 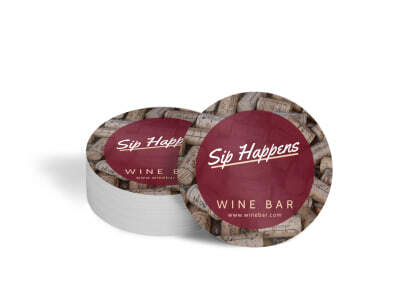 More than one new blend on deck? 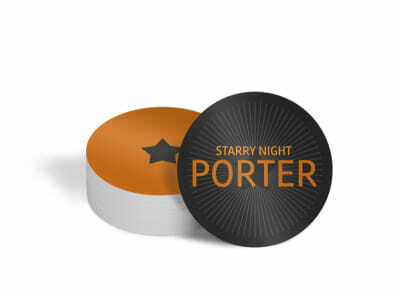 Convert your project to a launch calendar filled with yummy new ales, stouts, and lagers to look forward to in the coming weeks and months. 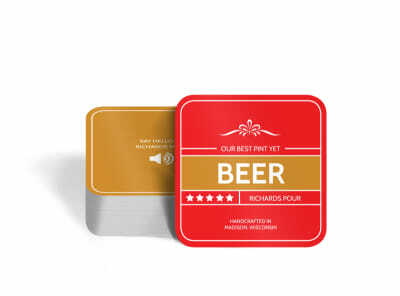 Include social media links and hashtags so that hopped-up beer aficionados can share their excitement with their vast circle of friends (both in real life and cyberspace) and follow the development of your brewery’s newest offerings – maybe you’ll even end up with some helpful suggestions for the next beer event! Your customers can drink to a good cause when you hand out a personalized coaster emblazoned with your “Nonprofit of the Month.” Upload the organization’s logo and a brief description of their mission on one side, and use the other side to highlight ways your patrons can contribute financially (via secure website, as a percentage of their total check, or simply by you donating a portion of the proceeds for the month) or just get involved by donating their time and skills. 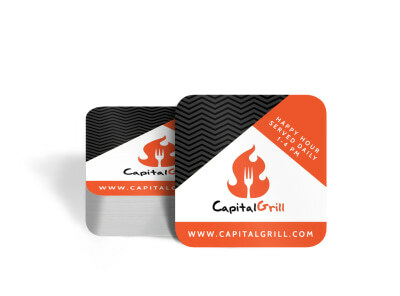 You can even host a benefit/networking event and invite all interested people to attend – continue to do so every month, and you’ll not only see profits increase, you’ll be building some invaluable social capital! 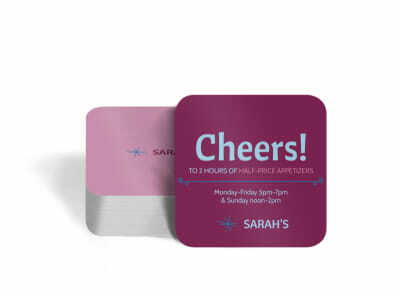 MyCreativeShop’s online editor requires no design experience on your part – we’ve already done the heavy lifting for you! 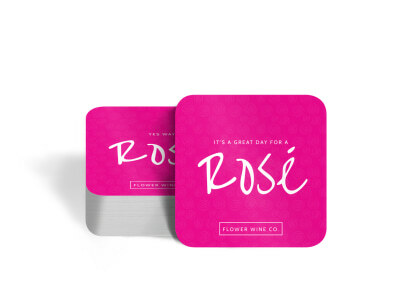 All you need to bring to the table is the knowledge you have of your business and its space and decide whether you want your coaster to be circular or a square with rounded corners. 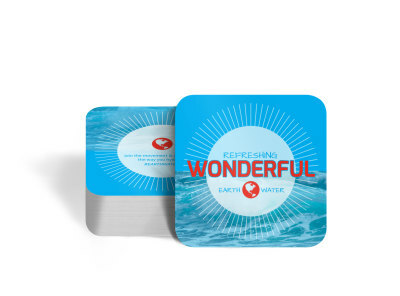 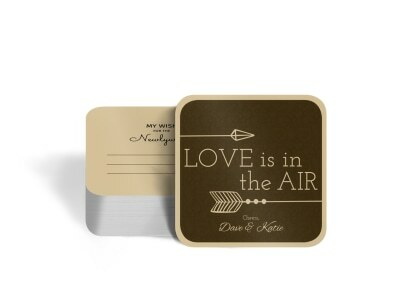 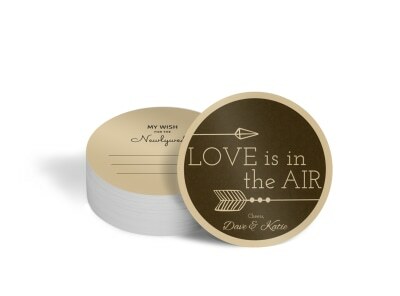 When in doubt, design a coaster that simply reminds your customers of where they are and how they can stay connected to all the latest happenings. Always include your social media contacts and hashtags (Twitter, Facebook, Instagram) to make sure your coaster keeps working for you long after the empty mugs are collected! Ensure that you are the talk of the table (or bar!) 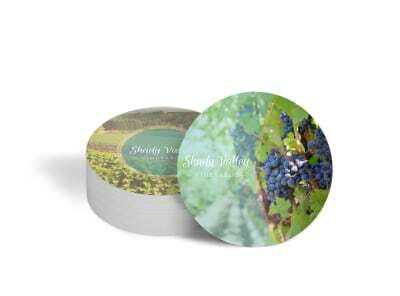 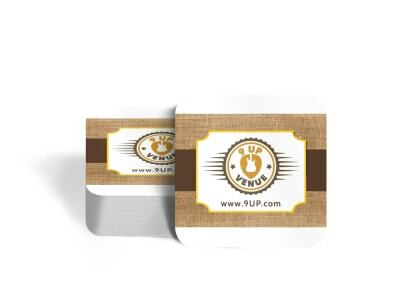 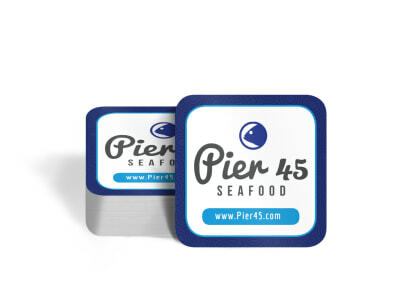 by including a custom-designed coaster with every glass of red, white, or sparkling you sell. 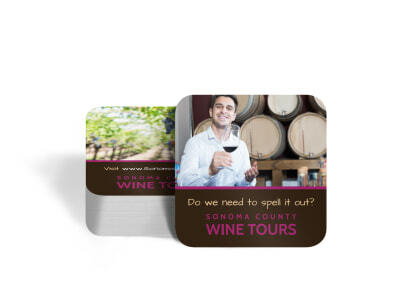 No piece of marketing real estate is too small to not have value, and your unique design promoting your restaurant, tasting room, or vineyard can have a major impact. 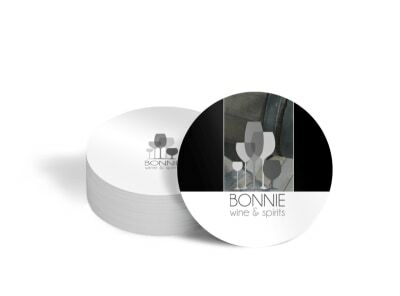 Our wannabe-sommelier graphic designers have given you a head start by distilling a wide variety of wine coaster templates for you to pour your own content into. 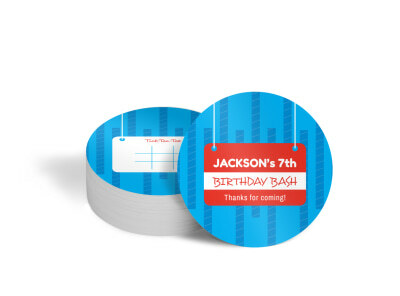 The ease of working with the tools in our online editor make the choice to do it yourself a no-brainer. 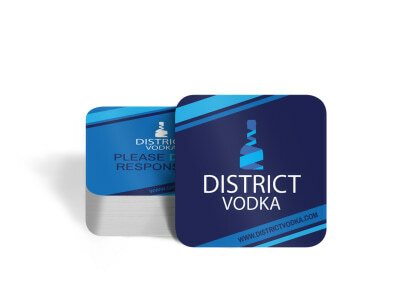 Print your finished design at the printer of your choice and start promoting your business while you protect that lacquered finish! 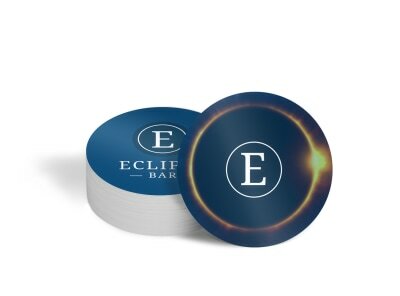 According to the all-knowing Wikipedia, there are more than 5.5 BILLION coasters (sometimes called beermats) in the world – that’s a lot of available marketing space! 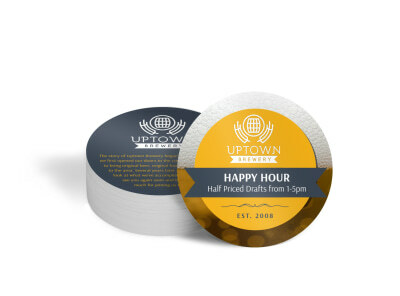 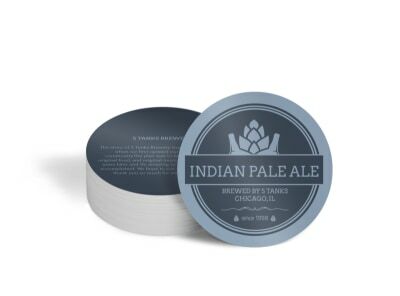 Get in on the action and increase world-wide beermat supply by custom-designing your own drink coasters for the restaurant you operate. 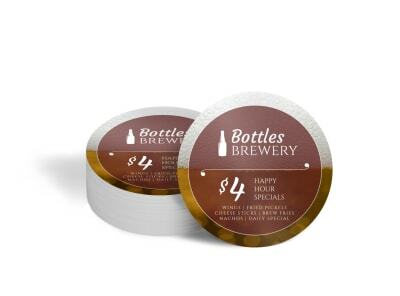 That disposable piece of cardboard serves double-duty by keeping your lacquered table or bar top from developing water ring stains while also increasing sales of your featured brew or bottle. 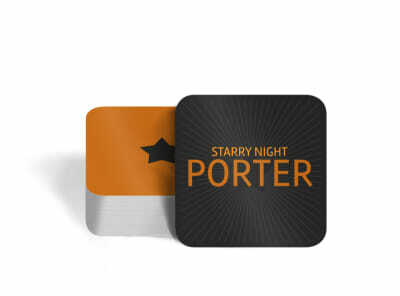 Five o’clock never quite rolls around for our design team, so they are always working hard to put out new and inventive restaurant drink coaster templates to allow themselves to live vicariously through your patrons. 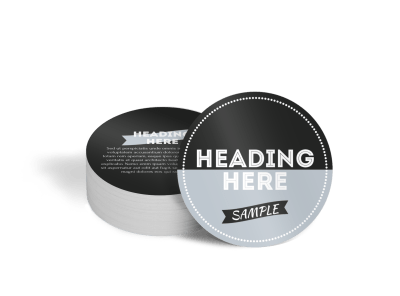 Our easy-to-use online design editor makes the customization process a snap – upload your featured logos, make a change here or there, and you’re all set to print. 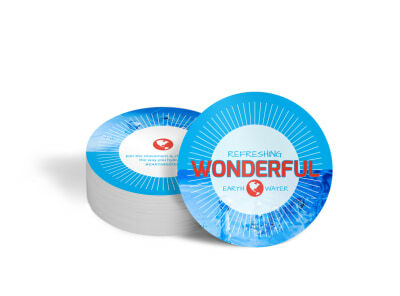 You can use our high-quality print service or take the finished PDF to the printer of your choice. Redesign and reorder as often as you like so that you stay fully-stocked! 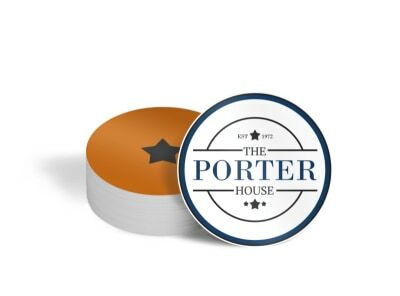 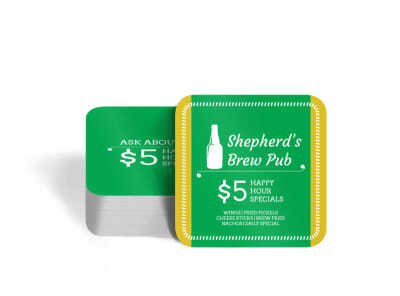 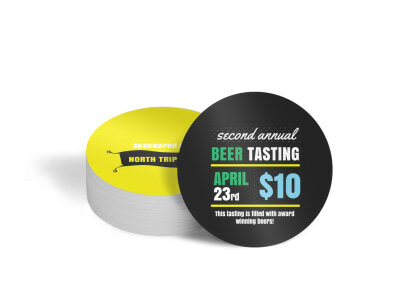 Keep your bar counters and tabletops water ring-free and promote your pub’s specials, events, and drink launches at the same time with custom-designed bar coasters. 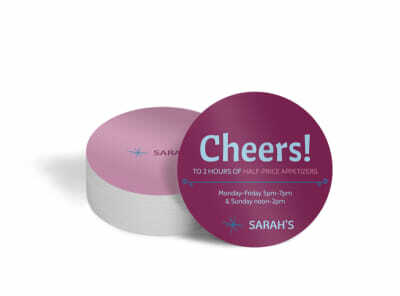 Take advantage of the free advertising space to encourage customers to return after work to enjoy your happy hour deals, increase attendance at ladies’ night, recruit new teams for your weekly trivia competition, or generate buzz for your newest signature drink offering. 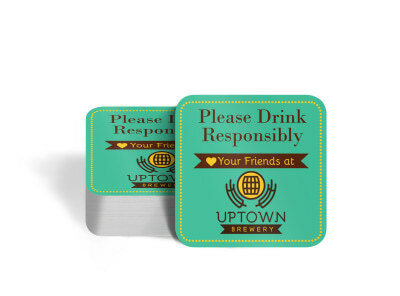 We have a variety of bar coaster templates on tap – find the one that appeals, then utilize our easy-peasy online editor to customize everything from layout to color scheme. 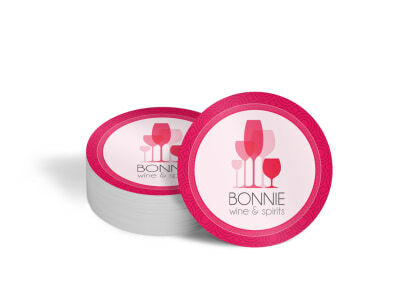 Once you’ve had your fill, send it on to your favorite printer or let us deliver a stack of fabulous coasters right to your front door!